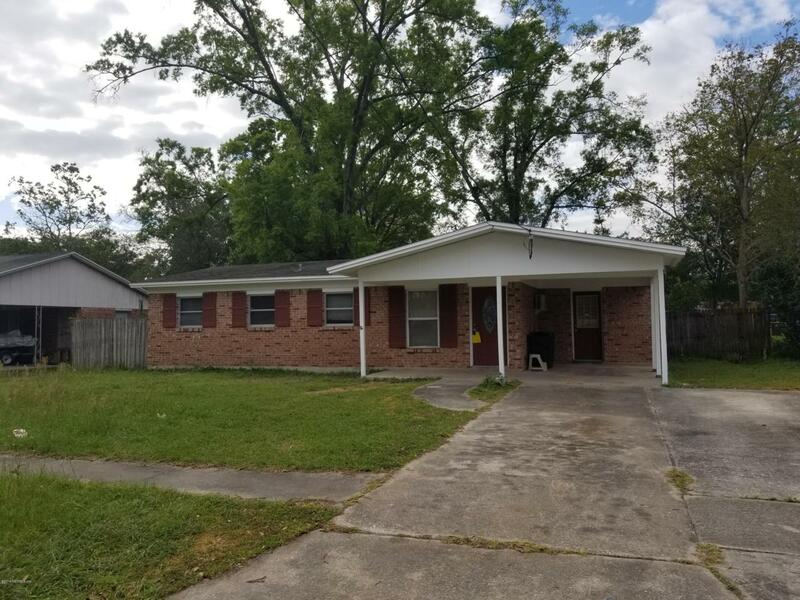 beautiful home with spacious yard, carport, renovated kitchen, laundry closet, ceiling fans in the bedrooms, and step-down den with fireplace and built-ins! New refrigerator and range will be installed prior to move-in. There's a lot to love, so book your showing before it's gone!